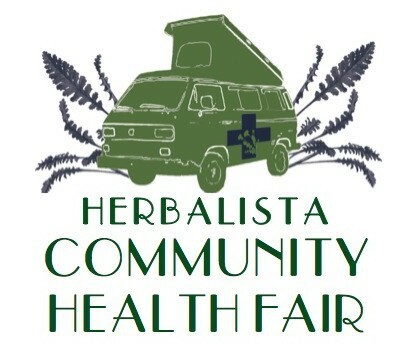 Join us at our monthly community Health Fair for free health services, wellness classes, and a spot of tea! Community healthCARE– by the people, for the people! Services are provided on a first come, first serve basis. While you wait, please enjoy the wellness classes we offer throughout the day or take the opportunity to network with other friends and community members. Mercy Community Church is located along the Ponce corridor, in the basement level of the Druid Hills Presbyterian Church. The entrance to Mercy is around the rear of the church and accessible either by foot or bike from North Highland or if driving, please enter the parking lot off of St. Charles Ave. Car Parking available in the rear parking lot. Access off of St. Charles Ave.